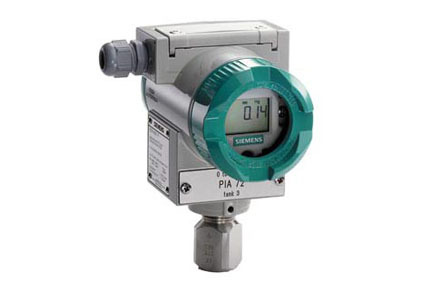 Flare gas meters should receive temperature/pressure transmitter inputs to enable the meter to calculate standard volumetric flow for maximum accuracy and optimum performance. For more information on our pressure transmitters, please click here. For more information on our temperature transmitters, please click here.